Eyebrow is definitely a mystery for me and I am actually still in a journey to search the best brows shape for my face. It's tiny but hold a big role for our whole appearance. A slightly change in our brows could make a huge difference to our face. 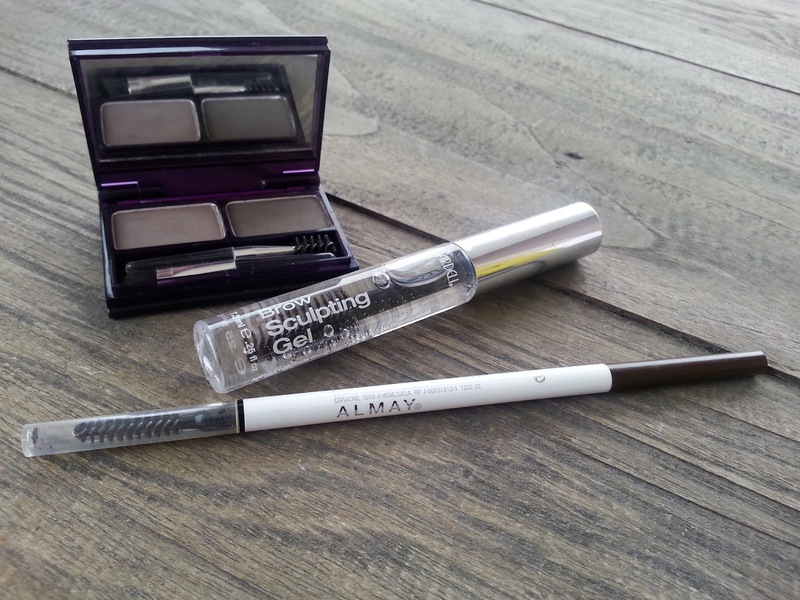 In order to achieve a better eyebrow shape, I definitely need help from beauty products out there, and here are 3 products that help me create a better eyebrow shape. I love this product so much! It gives me a fuller finished for my eyebrow and yet looks natural. The color really suits me and the packaging is lovely and very travel friendly. However, the brush that comes with this palette is stiff and harsh, and if you want a precise eyebrow shape, the brush wont help you much. So if you are looking for a precise eyebrow, this is the product for you, the pencil is small and thin, perfect to outline your browa. The spoolie is attached to the pencil so it's very convenient. I use this product almost every single day now, since I am currently into eyebrows with a slim tail. The problem is, the darkest color that available for this product is in brunette, which is not dark enough for my eyebrow. In my opinion, the 2 products that I've mentioned above are considered as primer products, but Ardell Brow Sculpting Gel is considered optional. Sometimes I feel like to wear this, but other days I feel too lazy to put this on my eyebrows. 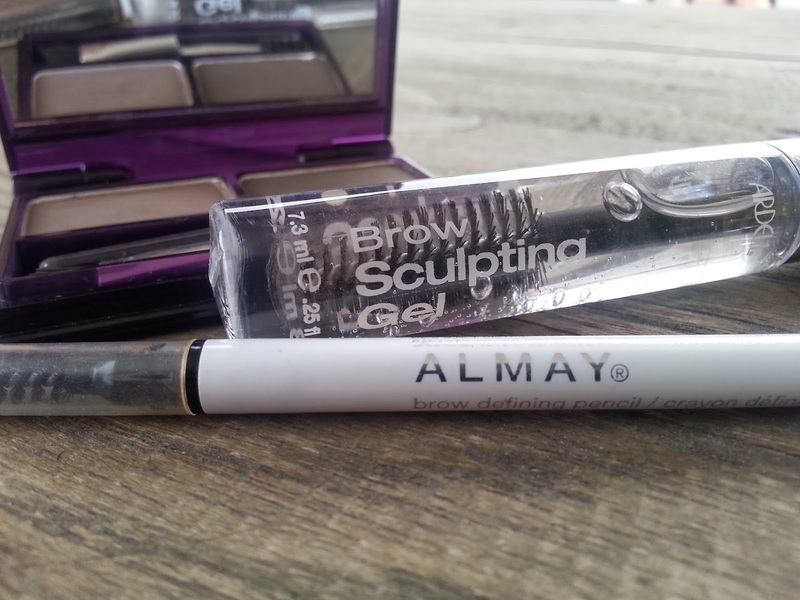 However, this gel enable you to defines brows while providing all-day hold and conditioning. It has a sweet-shampoo scents and very fresh without making your eyebrows stiff. So that's my current favorite eyebrow products and please let me know what's product that work for your eyebrow! Hope you all a nice day and see you in my next post! Cheers. produknya kece banget, kak *. * aku juga penasaran sama brand almay tapi masih jarang ya orang indo yang tau dan pake. nice share! Yuni!! iyah nih masih jarang brand ini di Indo kayanya, gw juga kemarin cuma iseng2 aja beli. Lumayan sih cuma sayang warnanya kurang gelap. thanks udah mampir ya say! Yes they are! thanks for stopping by Anna! oh iya beli dimana imelda ardell sama almaynya?